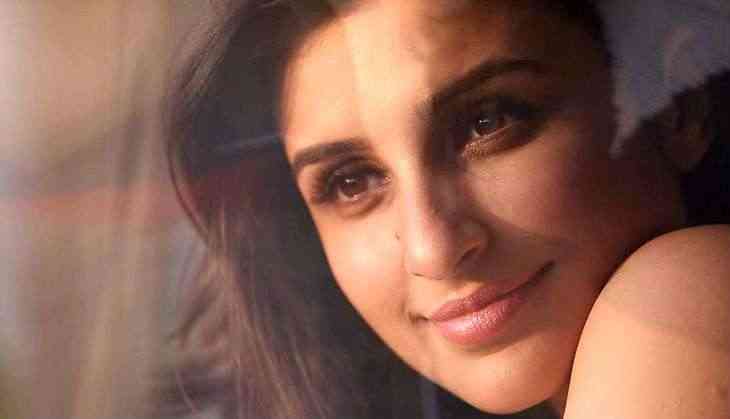 Actress Parineeti Chopra says she is "dying" to start working on the film "Namastey Canada". "A desi film with a videsi heart! my kind of film! Dying to start 'Namastey Canada'," Parineeti tweeted on Tuesday. The film is directed by Vipul Amrutlal Shah and also stars Arjun Kapoor with Parineeti. This will be the second time the two will be seen sharing screen space after "Ishaqzaade". "Namastey Canada" is not a sequel to the Akshay Kumar and Katrina Kaif starrer "Namastey London". They will also be coming together for Yash Raj Films' Dibakar Banerjee directorial "Sandeep Aur Pinky Faraar".